The Quietus has a great competition to mark the re-release of U2's album The Unforgettable Fire. We're giving away re-mastered vinyl copies of October, Boy, War, Under A Blood Red Sky, The Joshua Tree and The Unforgettable Fire. 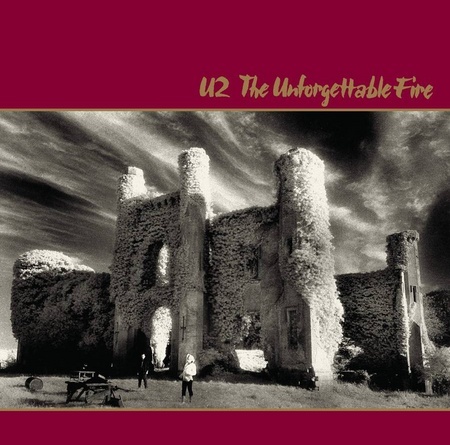 Which civil rights activist did U2 celebrate on The Unforgettable Fire? Send answers in to info@thequietus.com with 'U2 competition' in the subject field. The competition will close on November 11. Click here to read The Quietus Competition Terms and Conditions.